National Hispanic Heritage Month (Sept. 15 - Oct. 15) comes on us so fast at the beginning of the school year that sometimes it doesn't get much attention. 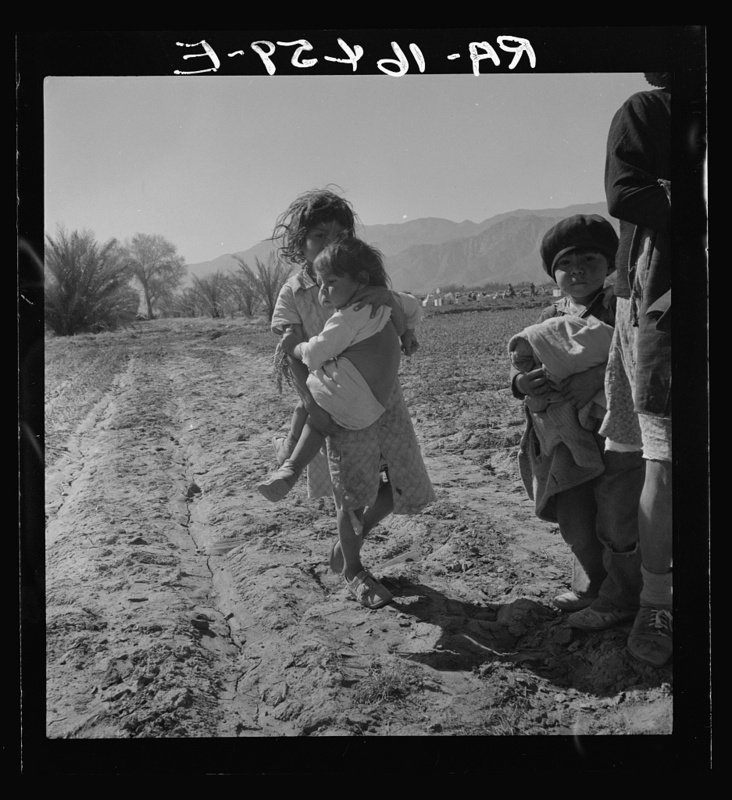 I just found some incredible photographs by Dorothea Lange in the California fields of the migratory Mexican farm workers. 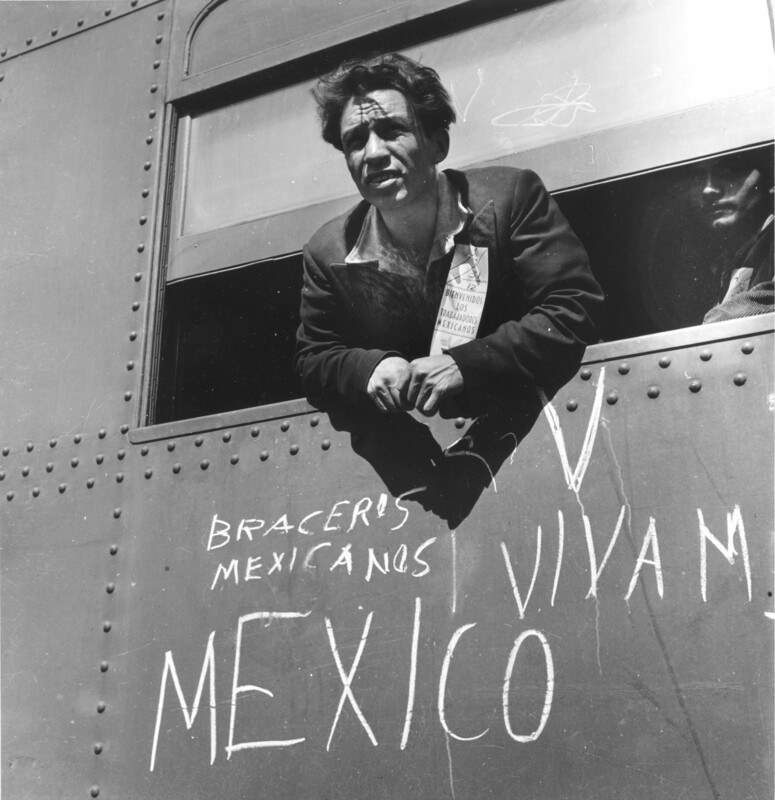 Lange also photographed workers arriving as part of the Braceros Program. 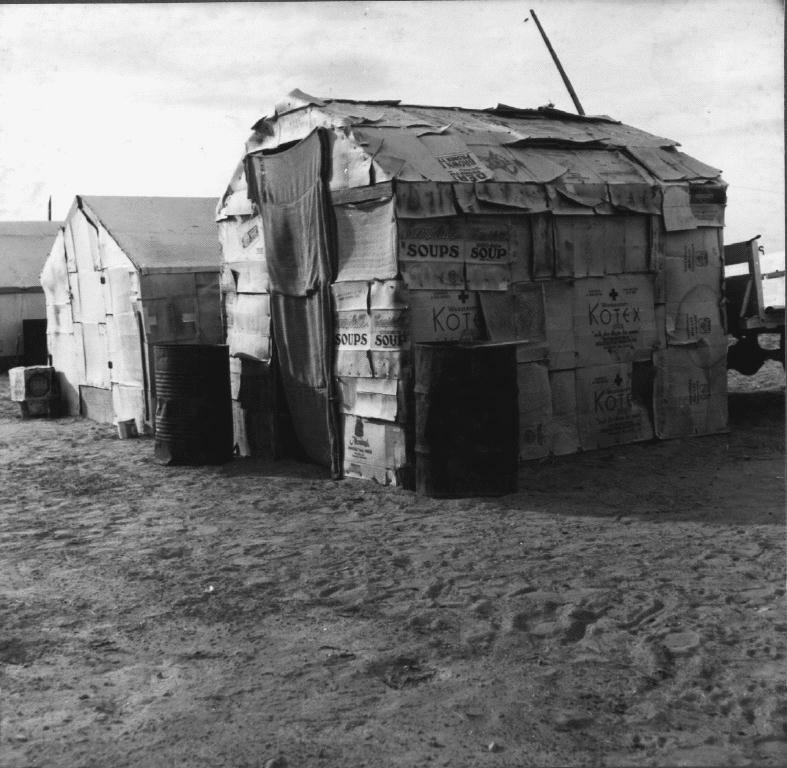 We called them "guest workers," they called themselves enganchados, the "hooked ones." 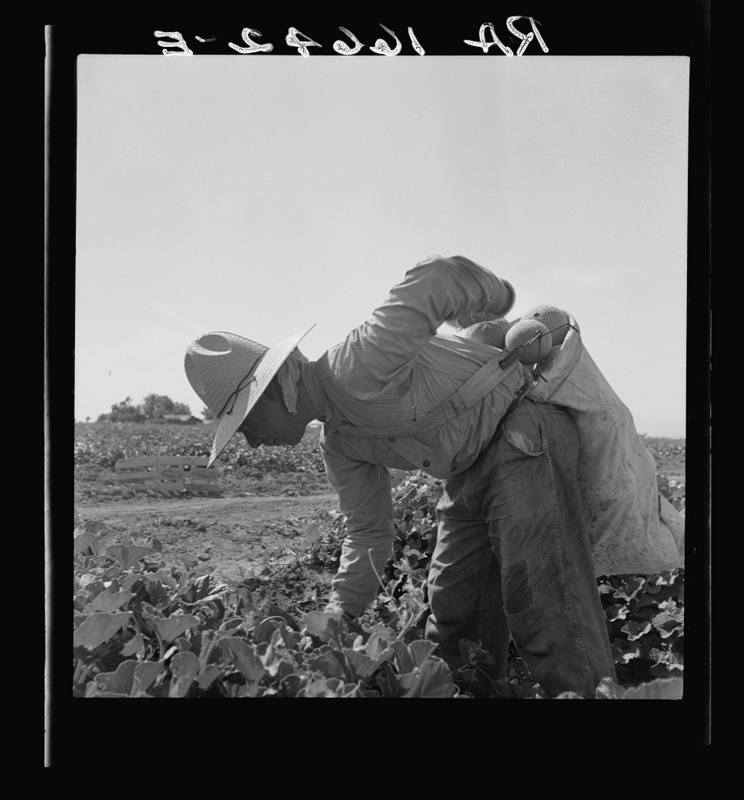 Here's more about the controversial Bracero Program. 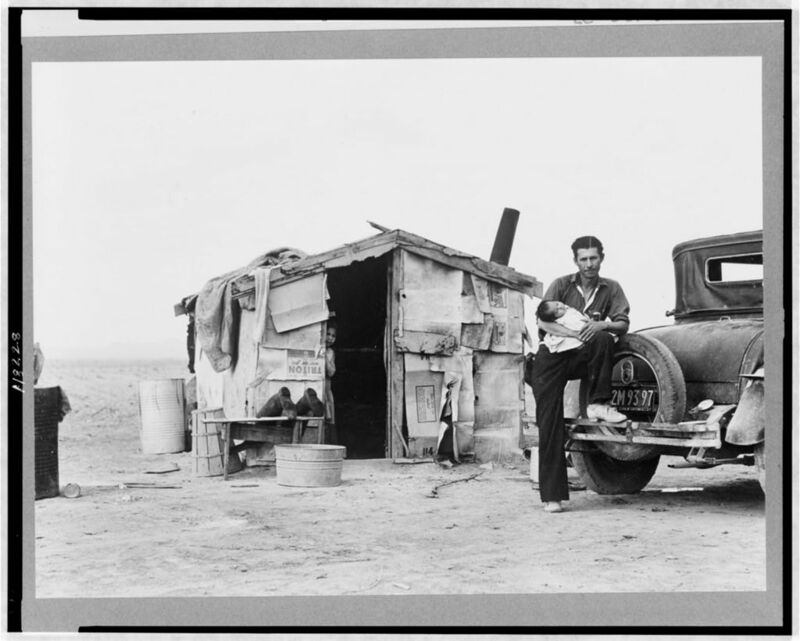 Want to teach your students about what it was like to be a child working alongside your parents in the California fields? Here's a great lesson plan, Children in the Fields:, by Theresa Chaides at Marquez Charter Elementary School. Love Me Do celebrates its 50th birthday!